Here's a list of the 5 best business laptops/notebooks to buy in India within a reasonable budget. Good business laptops that are friendly to your wallet are a rare breed. With vendors normally choosing to add a premium to anything that reads "business", finding an affordable business laptop is a daunting task. Our list (below) is a targeted attempt at solving your budget business laptop dilemma by giving you 5 unique and well-rounded business laptops to choose from. We have even added links to the current online deals on these laptops, allowing you to make a one click purchase, if you choose to do so. 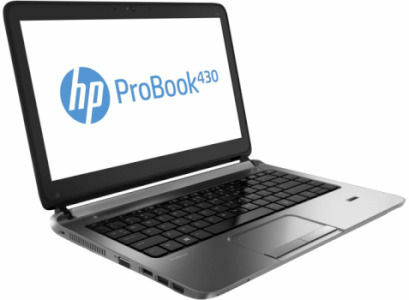 The HP Probook 430G1 belongs to the updated Probook lineup featuring latest Intel Haswell platform. This HP Probook flaunts an elegant design, well complemented by its super-slim profile. HP has done a fine job of managing to offer all the possible connectivity options and ports with-in a thin and light machine. The Lenovo Ideapad Yoga 13 is the most unique of all the laptops in this list. It offers a high-resolution IPS based touch-screen display along with a hybrid design that boasts of "360-Degree Flip-and-Fold" option. 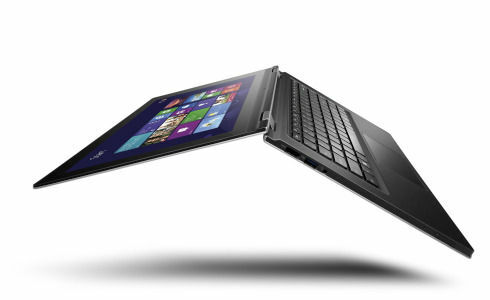 The Yoga 13 is the only laptop in our list that manages to offer a 128GB SSD in the 60K price-range. While the Yoga 13 is a cracker of a deal, the keyboard on the Yoga 13 is slightly mushy with very little feedback and a fair amount of flex. So, it might not be the best solution for users who use the keyboard extensively (type a lot). 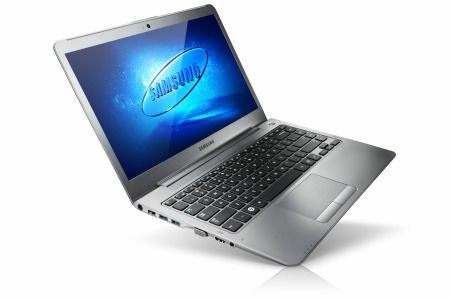 The Samsung NP530U4C is a very compact laptop, especially for a 14-inch screen size. 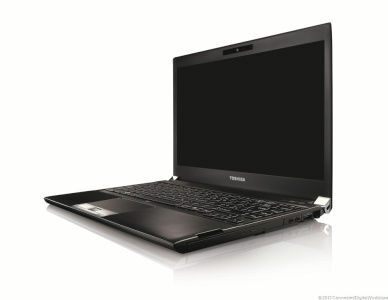 Samsung has managed to accommodate a 14-inch screen in a regular 13.3-inch laptop body. This make the NP530U4C compact and lighter than most 14-inch laptops. The matte display is bright and offers good viewing angles for a TN panel. While being compact, the laptop manages to include a optical drive in the package. Add 6GB of RAM and 1TB HDD (with 24GB express cache based flash storage) and you have a very capable multi-tasker. The fact that the NP530UC is sold as an ultra-book rather than a regular laptop comes as a bonus for users wanting a sleek looking business machine. The Toshiba Portege R930 is an excellent business laptop option for those who want a light business machine with built-in optical drive. The Portege R930 is the only business laptop that manages to pack-in and ODD with-in its super-light 1.39 Kg weight profile. While being super-light the R930 sports magnesium alloy casings with honeycomb structure, making them rugged business machines. The Lenovo L440 belongs to the other side of the spectrum of business laptops in this list. It focuses on one core offering- rigidity. The laptop is military spec certified (8 mil-spec is a standard for US military certification), clearing tests for ruggedness, durability under harsh environmental conditions. While being a tough machine, the Lenovo L440 isn't brash or unruly when it comes to looks and finish. It still has sophisticated looks, a strong and elegant chassis and wears a serious business look. 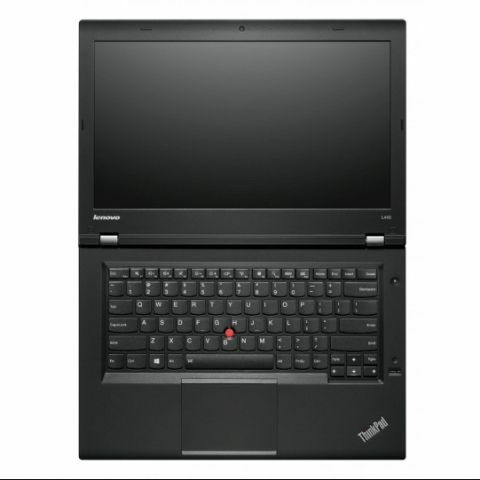 The Lenovo ThinkPad L440 also has the best keyboard of all the laptops in this list, highly recommended if your work involves a lot of typing. And the 9 hour battery life (thanks to a beefy battery pack and energy-efficient Intel Haswell platform), you can go all day without plugging in on a single full charge! And yes, this one also comes with Windows 7 Professional, just in case you don't happen to be a fan of "tiled" interface. I am planning to buy a smartphone within budget 8000 Rs. Which laptop should i buy in budget of Rs 34,000/-. ?